One week after launching worldwide, “Halo 5: Guardians” has made history as the biggest Halo launch and fastest-selling Xbox One exclusive game to-date, with more than $400 million in global sales of games and hardware, pushing the franchise to over $5 billion lifetime. In the UK, the day one gross revenue exceeded the first day box office revenue for Spectre – the new James Bond film – with £7.7 million compared to £6.3 million respectively. The game was the most played of any game on Xbox One, as well as the most played on Xbox Live. Fans have logged more than 21 million hours of total gameplay, including 12 million hours in campaign mode alone. 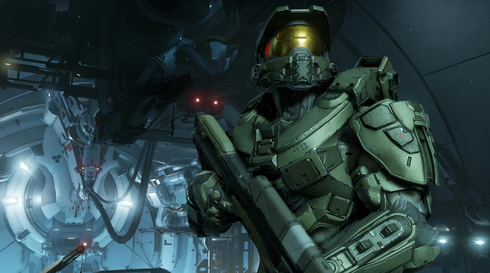 The multiplayer modes have also led to nine million total hours played with nearly seven million multiplayer matches played across Arena and Warzone. Additionally, Halo fans are apparently taking to the new Requisition System in a big way, with over 45 million REQ Packs acquired, totalling more than 568 million REQ Cards. Additionally, last week’s “Halo 5: Live” earned the GUINNESS WORLD RECORDS™ title for the most watched video game launch broadcast of all time, drawing more than 330,000 unique viewers the evening of the broadcast and 5.5 million total views throughout the week. 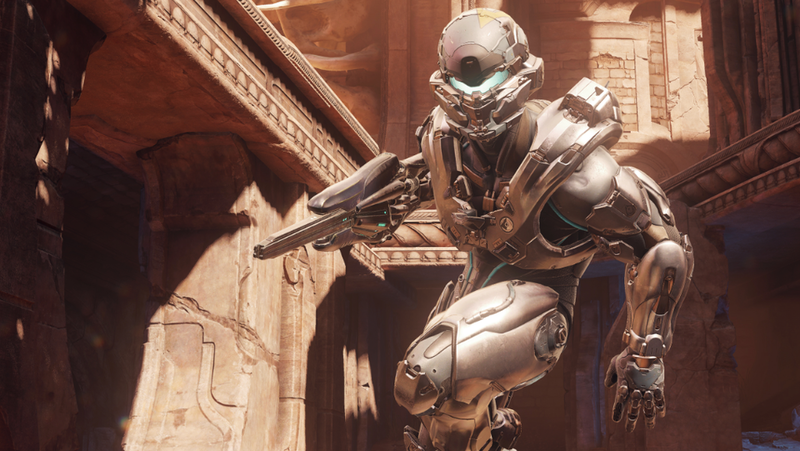 Just as fans are diving into “Halo 5: Guardians,” pro-players are also getting ready for the Halo World Championship later this year. The competition will run from December through March and be divided into five regions, with the best players from U.S., Canada, Europe, the Middle East and Africa. Due to the crowd funding enabled through the “Halo 5: Guardians” REQ System, the overall prize pool has reached $1.5 million and continues to grow daily.